Size: 1.33 x 0.95 mt. 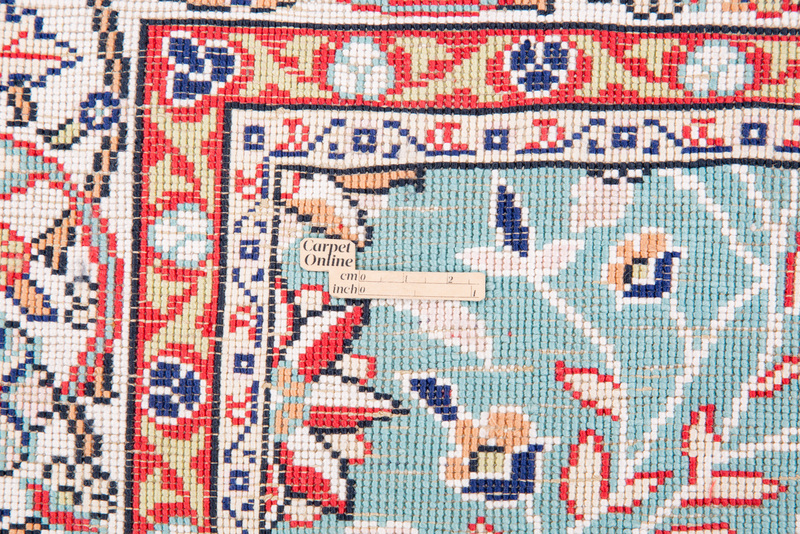 The town of Kayseri, located in central Turkey, have won worldwide acclaim due to their intricate designs and vivid colors combined with delicate weaving. 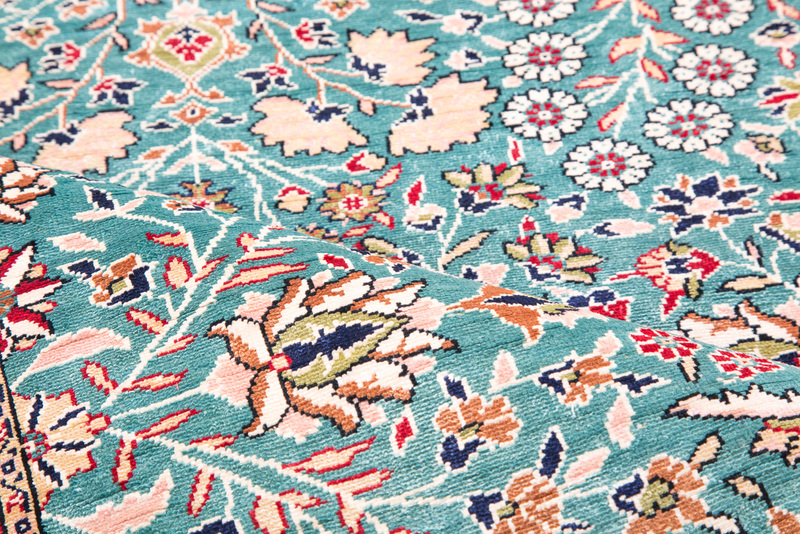 These gorgeous silk rugs have an distinctive luminescence, sheen and soft texture. 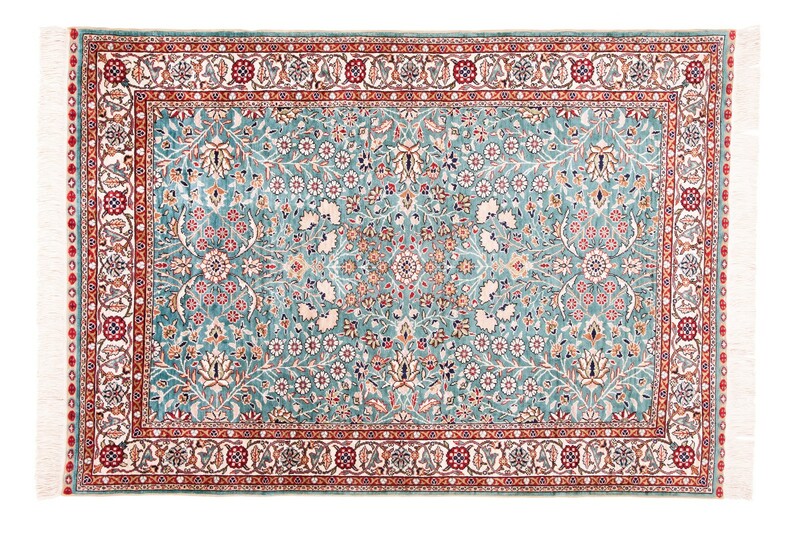 Either displayed on the floor or on a wall, Kayseri silk rugs will make an impressive statement. 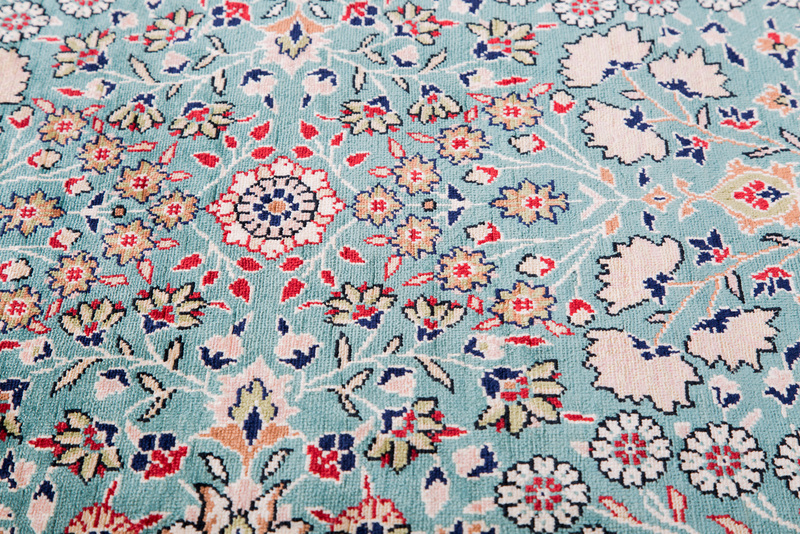 These attractive carpets would bring beauty and elegance to any home.